We now offer Microblading at All Seeing eye Tattoo Lounge in Dewsbury, West Yorkshire. Our fully qualified microblading technician, Victoria Louise (Torz) offers free consultations and patch tests prior to booking in. A numbing agent is used for the most comfortable experience. 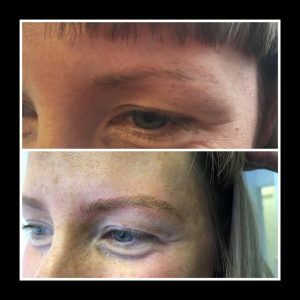 If you would like to enquire about microblading, you can contact Victoria direct and she can give you any advice needed or book you in for a consultation.